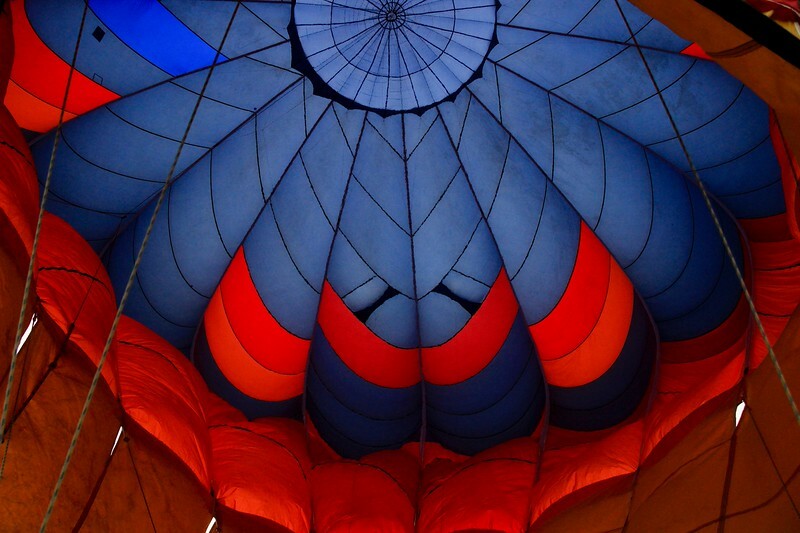 While I was last-minute packing for Easter weekend to visit my son Brian and his family in Austin, he called and suggested we check out the Horseshoe Bay Resort, near Marble Falls, for a Hot Air Balloon Festival. There was no time to peruse the internet for photo ideas so I went with no plan except to capture what I could. The event included about 20 hot air balloons and was a joy to experience. High winds prevented the much anticipated NightGlow Saturday night, but perfect weather in the morning session made up for it for those who could be there. 80% of these photos were taken in a fairly quick launch session from 7:30 to 8:45 AM-one of the most target-rich environments for photography I have ever experienced. The kaleidoscope-looking images were shot inside the envelopes while they were being inflated on the ground. Thanks, Brian!